The capability to produce different sized packages with variable personalized messages and images dynamically, using client’s databases or unique barcodes. This unique concept was created in 2016 by CMC Srl and combines the award-winning CMC CartonWrap technology with Full Colour Inkjet personalization on the package. 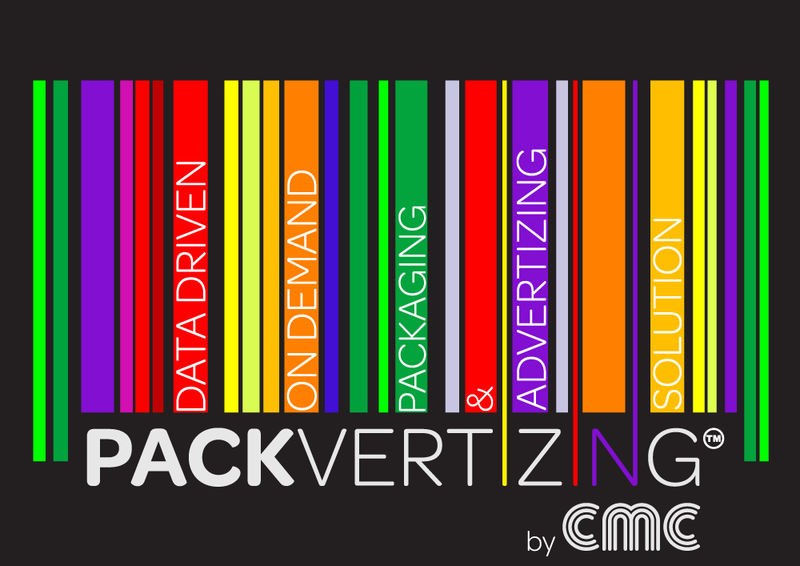 PackVertizing is a groundbreaking concept which will revolutionize the way Companies communicate and deliver promotional messages and products to their customers. 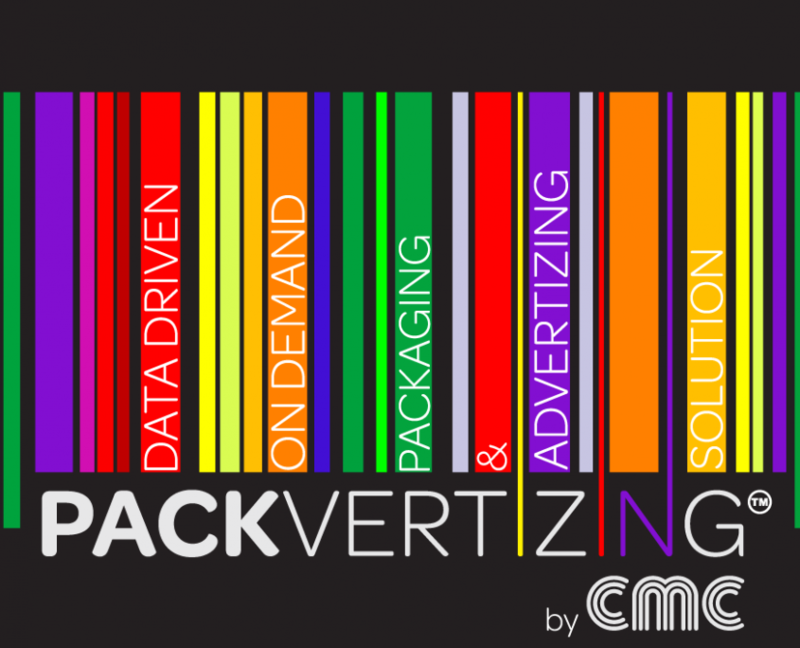 PackVertizing allows e-tailers and 3PLs to sell advertising space on the package to 3rd party companies as a potential profit stream. 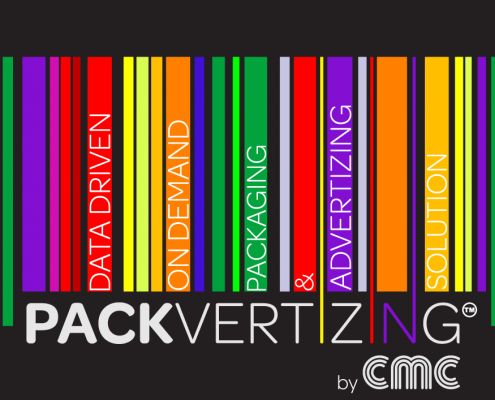 PackVertizing eliminates the need to produce pre-printed cartons and allows users to deliver ideas and concepts to the market quickly; it also reduces the need to hold large volumes of stock. The software and hardware can be integrated or retrofitted to CMC Cartonwrap on demand packaging machine series. This unit includes the necessary mounting and the PACK-JET ink-jet printer for the newest Packvertizing technology. Different sized boxes coming out of the Cartonwrap machine can be dynamically branded or personalised with unique full colour marketing messages, using client’s database or unique barcodes.